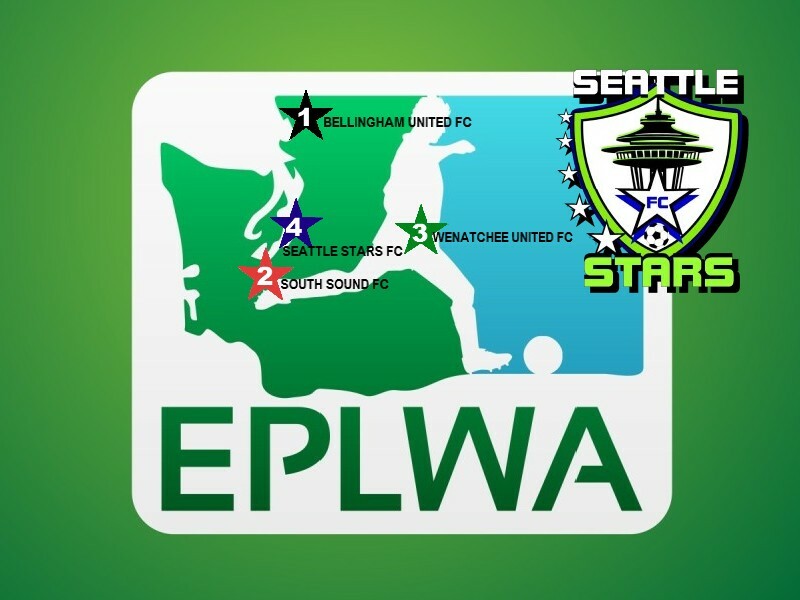 TUKWILA, WA — (August 13, 2013) The Seattle Stars Football Club is returning to statewide competition as they have been accepted as the fourth club into the Evergreen Premier Soccer League for the inaugural 2014 season. 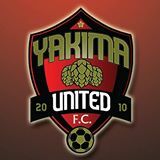 The Stars once played in the Washington Division of the American National Soccer League (ANSL) against sides such as the Chelan Warriors, Yakima United, and others. Now the Tukwila-area club will challenge a new set of rivals. While building a trophy-winning adult side the Stars have also been creating a dynamic youth academy for boys and girls. One of the Seattle Stars owners, Margarito Avila, is ready for the new test the EPLWA will bring. “Seattle Stars FC want to join this league because it is the type of league that we were expecting to have in our area, and also because we believe that it is a serious project and we want to do our part to make this thing happen.” says Avila. The Stars will have instant rivals to the south. Seattle’s roster contains players on the All Nations Cup Champion Team Mexico side and also other countries. Team Mexico has ousted Team USA, stocked with South Sound FC guys, two years in a row on the way to taking the Open Division. The Stars also feature players with roots in Russia, the Ukraine, the USA and Romania. 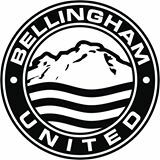 It is 100 miles between Bellingham and Tukwila. The SouthCenter area is 151 miles from Wenatchee and 26 miles from Tacoma. 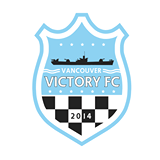 Seattle Stars FC is a semi-professional football club based in King County WA that was founded and played in 2011 in the American National Soccer League. 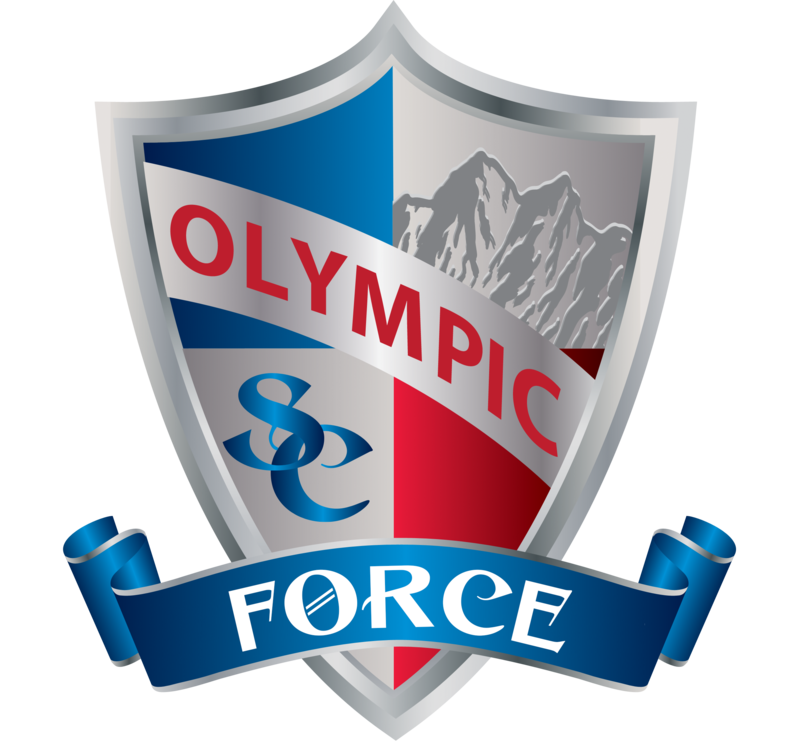 Seattle Stars Football Club won the western conference title of the ANSL in 2011 and recently also won the Starfire Premier League. 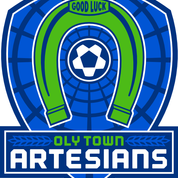 The Evergreen Premier League is an elite adult men’s soccer league for college and post-college age players to feature their skills on hometown clubs throughout the state of Washington. The league’s mission is to cultivate “football club” culture while providing opportunities for coaches, owners, supporters, players and towns to enjoy the sport and all of the community-building it can bring. 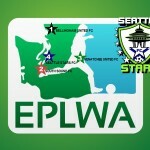 Www.EPLWA.com and www.EvergreenPremierLeague.com both currently redirect to the club’s Facebook page.